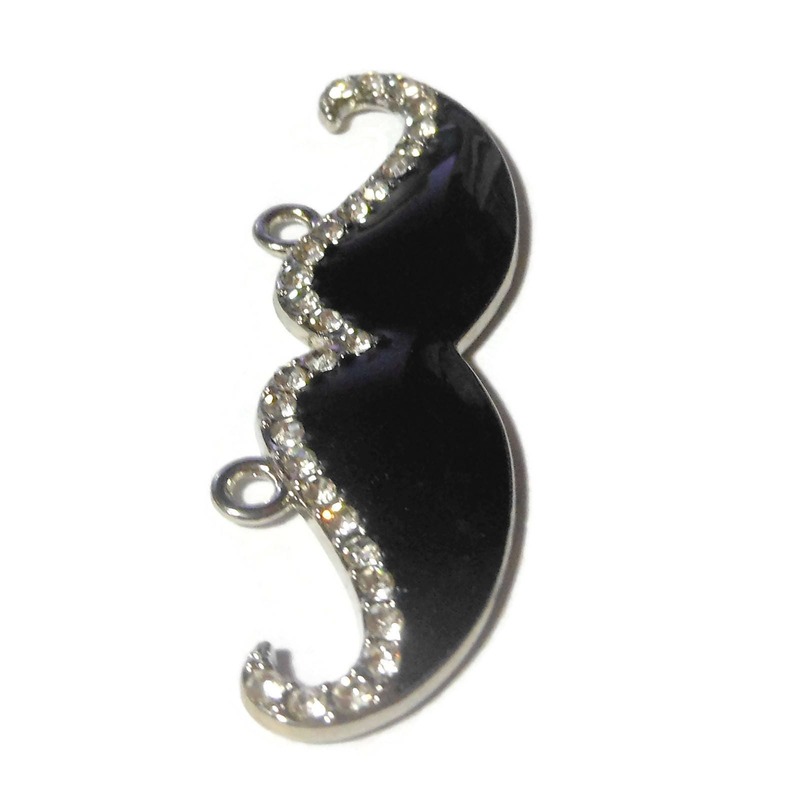 Finely detailed and lightweight, this mustache focal component, accented with black enamel and glass rhinestones, features two closed loops for versatile design options. 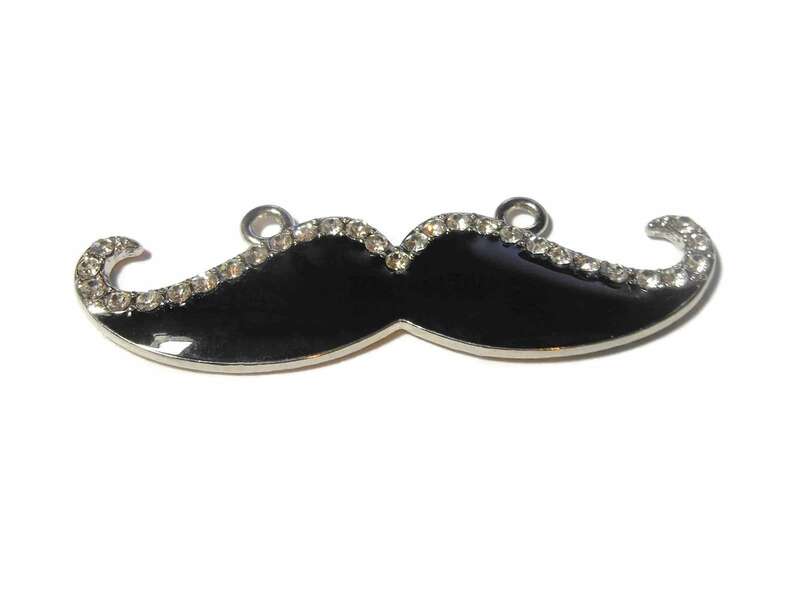 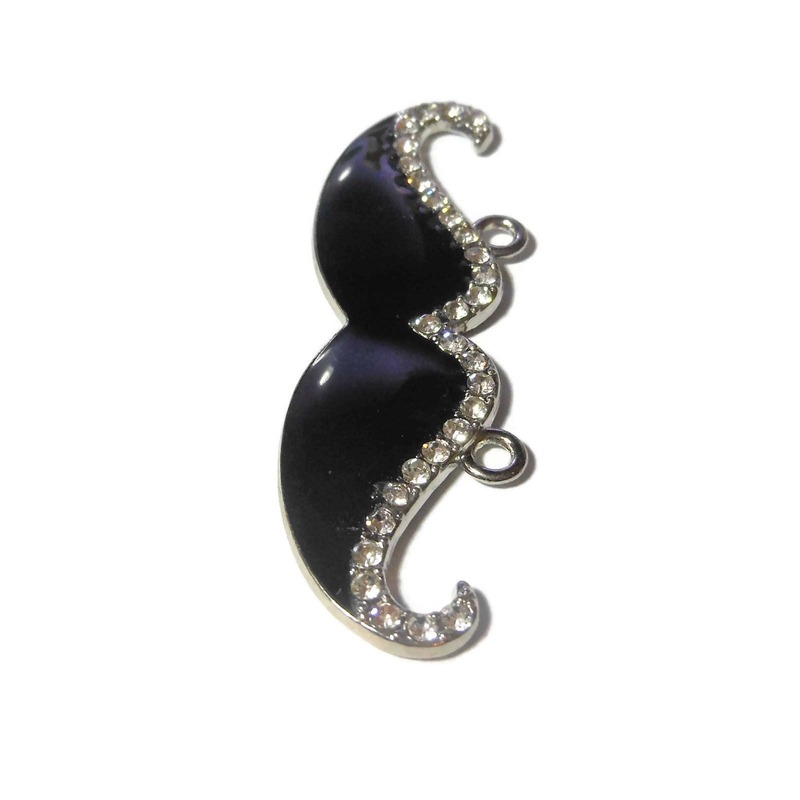 Use this component in jewelry designs as a symbol of support for Movember, a month-long event each November when men around the world grow mustaches to raise awareness of men's health issues including prostate cancer. 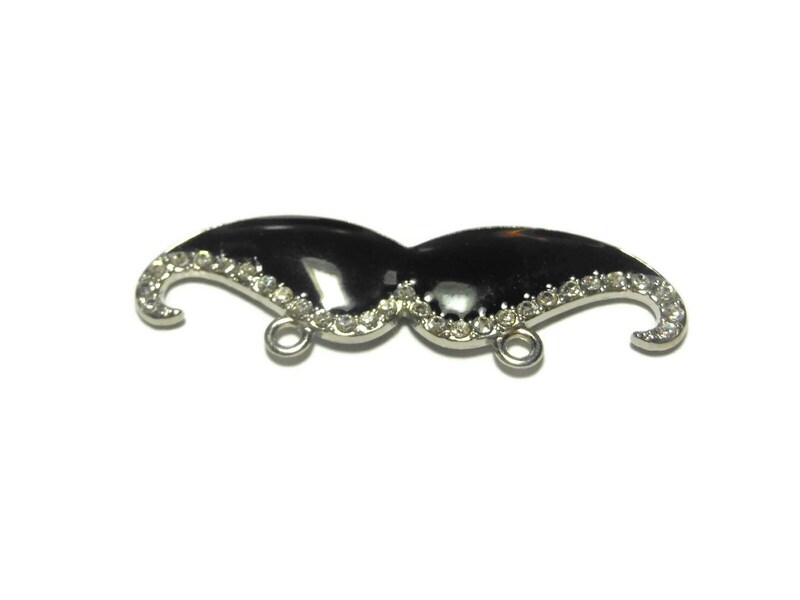 These delightful mustache components will also add a fun touch to designs throughout the year.